God is not concerned about oratory eloquence as much as He is oratory obedience. 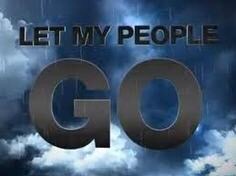 Moses told pharaoh to let God’s people go and that led to freedom for His people. 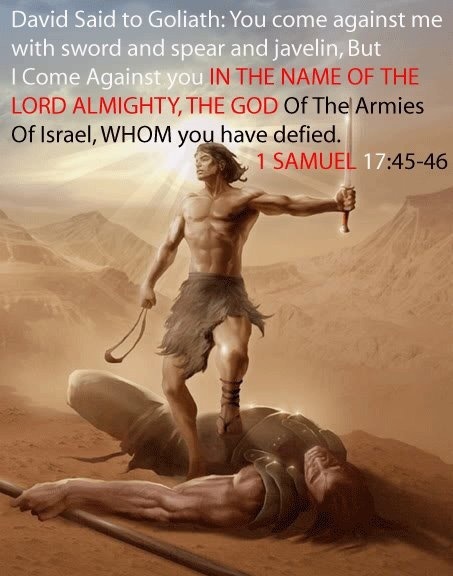 (Exodus 9). 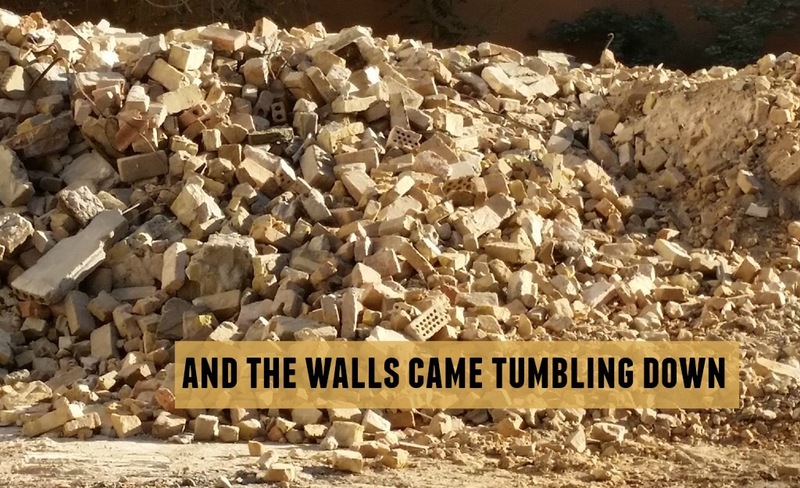 When the army and the men at Jericho shouted the walls came tumbling down (Joshua 6). What’s the common thread? Each of these biblical patriarchs faced monumental challenges but all three used ‘oratory obedience’ to accomplish God’s will, plan, and purpose. If God has called you to do something big and you don’t believe your qualified to do it; you’re right, you’re not! However, you can with God’s help (Phil 4:13)! So don’t let oratory eloquence or fear (Luke 12:12) keep you from setting people free, tearing down walls, and defeating giants!